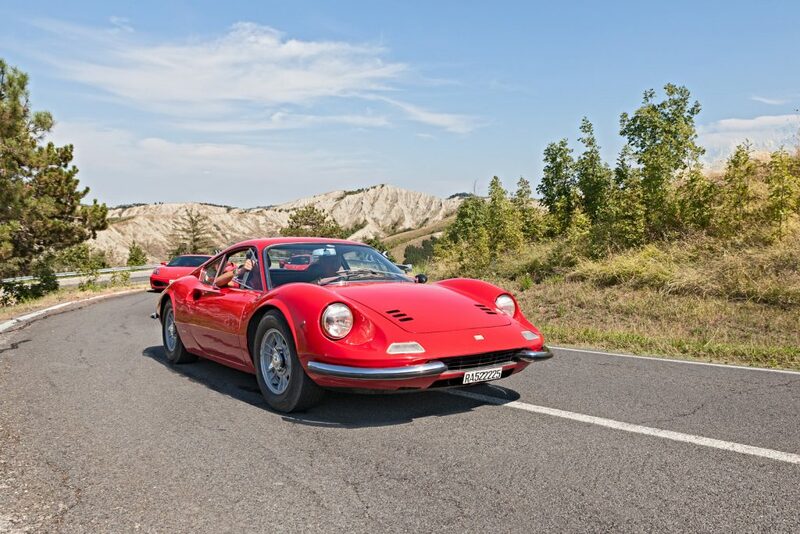 For those searching for an extra special birthday or Christmas present, the great news is that we offer special gift vouchers for many of our Ferrari Hire services. Including the full range of Ferrari vehicles based at our central London location, we can provide you with the perfect gift voucher for someone special to you. 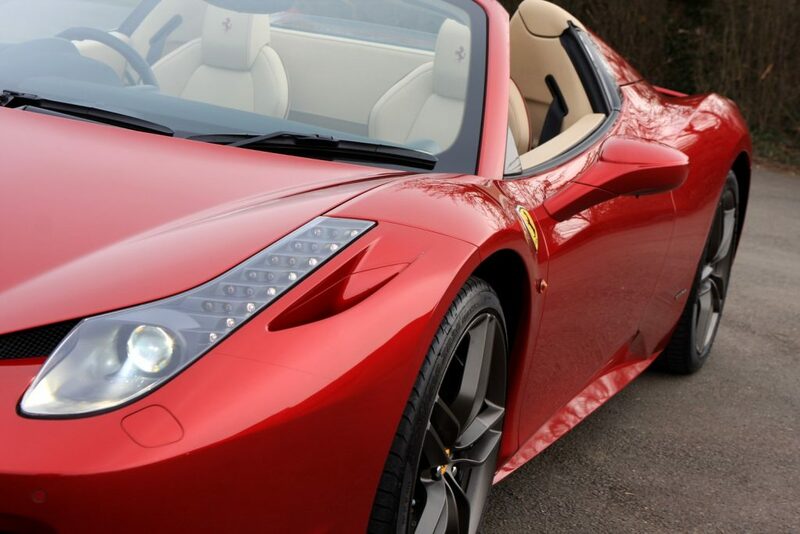 If you would like to know more about the gift vouchers that we offer, or anything about what a gift voucher can purchase at Ferrari Hire, contact us on 0207 278 2111, or check out our contact page to make an inquiry.